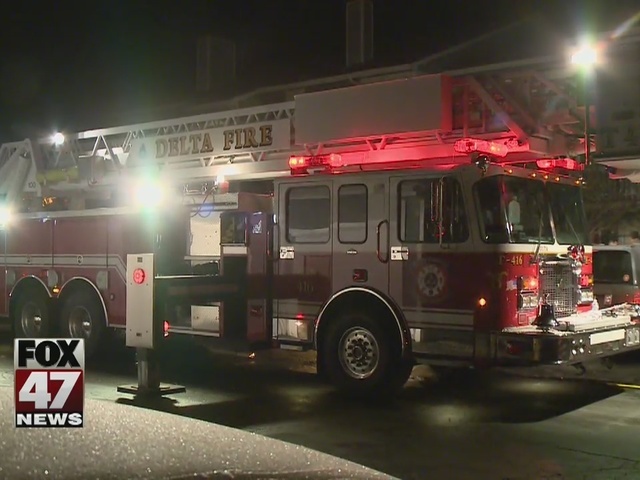 Delta Township firefighters battled an early morning fire at a local apartment complex. 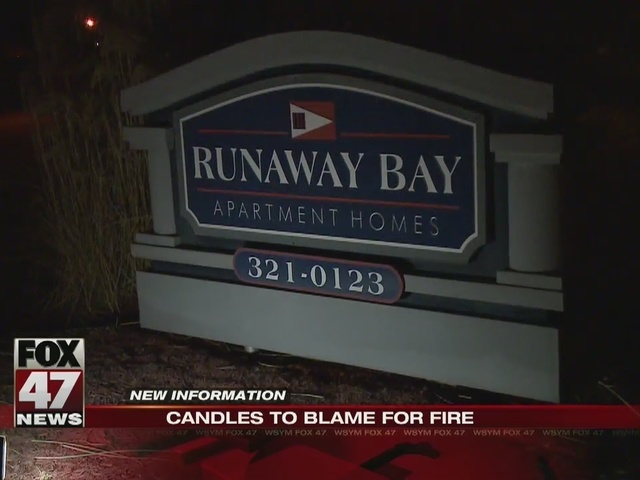 Just after 3:00 a.m. Tuesday, fire crews rushed to Runaway Bay, a bedroom in one of the units there caught fire. No word yet on how the fire got started. We're working to find out more information and will let you know when we have an update.